Pilgrimages, usually a religious undertaking, are a common feature of many faiths and they may be both to special places or shrines within a person's home country or involve trips abroad. The most well-known annual pilgrimage is when Muslims visit Mecca or Medina in Saudi Arabia. Many from the UK combine this with a visit to relatives and friends in the Indian sub-continent. Pilgrimages to shrines within India, Nepal and South America are also common and may involve travelling long distances sometimes to areas of high altitude. In Europe visiting Lourdes on a Catholic pilgrimage is popular for those who seeking relief from a health problem. This involves several million visitors each year. Most of the health issues involved on pilgrimages are the same as for short holidays to the same areas. The difference is that there are often huge numbers of pilgrims, of all ages, visiting the same place the same time. 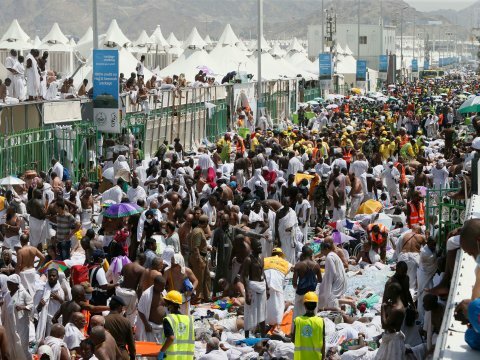 Pilgrims to Mecca arrive from many parts of the world, including Africa and Asia, and there may be a risk of them carrying infections transmissible through person to person contact or through mosquitoes such as influenza, malaria, dengue and yellow fever. Equally serious is the risk of injuries and stampedes, there have been a number of episodes of pilgrims being crushed or trampled to death. 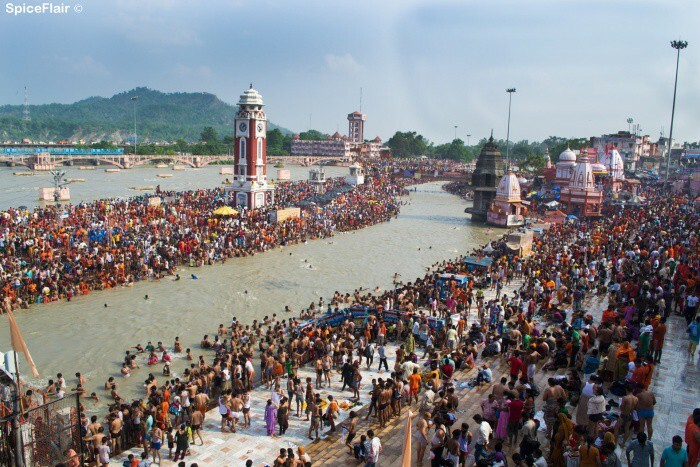 Crowds attending pilgrimages can be extremely large with attendant risks of accidents and infections. There are times when Saudi Arabia discourages attendance by the elderly, very young and those with existing health issues. Being in large crowds can result in exposure to respiratory tract infections such as influenza, meningococcal disease and measles. Saudi Arabia requires proof of having received certain vaccinations as a condition of attending Hajj or Umrah. This may include meningococcal disease as well as yellow fever and poliomyelitis from those arriving from areas where these infections still occur. Details of current requirements are usually made clear when applying for visas or when booking pilgrimages through travel agents and are available on the FitForTravel, TRAVAX or TraveHealthPro websites. While many such destinations have facilities designed to cope with the crowds, accommodation may be difficult to find during busy seasons especially if not booked in advance. Exhaustion, accidents and difficulties adjusting to heat, cold or altitude may arise - the elderly and young children may be particularly vulnerable. Medical care if needed might be difficult to find so discussing any health issues before departure with the traveller's doctor is important and insurance to cover health issues is very important.